MYOB is famous for its leading cloud-accounting software. Their solutions save time, simplify processes and take away stress, so that anyone running a business can focus on what’s important to them. Data indicated 25% of new subscriptions happen in the end-of-financial-year period. MYOB wanted to win this sales period, and convert more of the addressable market in the most competitive environment the category has ever seen. Using a test and learn approach, PENSO built a testing matrix that enabled MYOB to test seven propositions in market over a four month sales period. This featured a phased approach including a brand and product awareness phase that led into a stronger consideration phase. 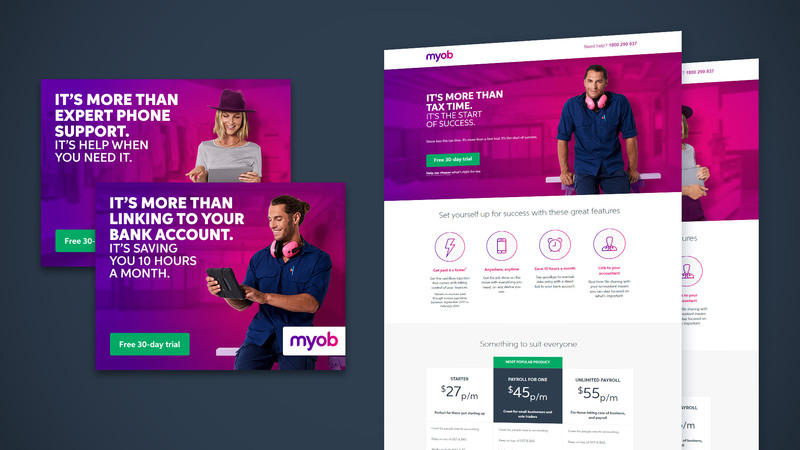 Working with MYOB, PENSO was able to monitor campaign results in real time, refine messages, optimise and automate the strongest messages that drove the most leads, trial and conversions for MYOB. 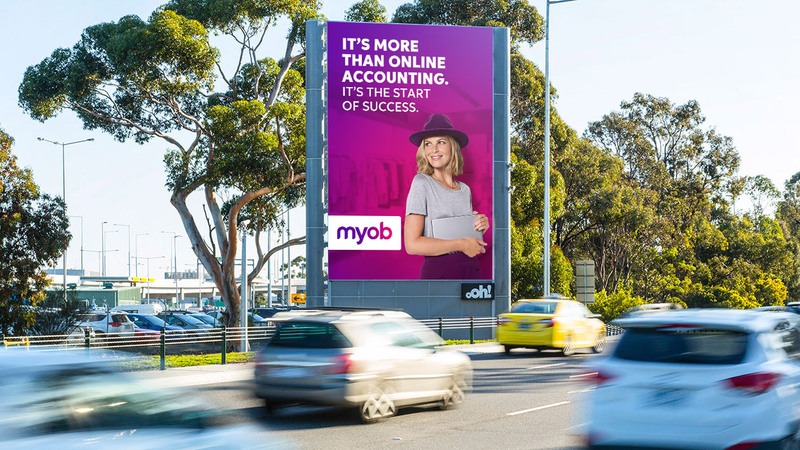 By creating over 200 assets, including digital display, OOH, radio and social, PENSO helped MYOB win the sales period with customer trials that drove conversion in the addressable market. This powerful campaign was effective in delivering higher click-to-trial rates and drove down the cost per trial and acquisition. 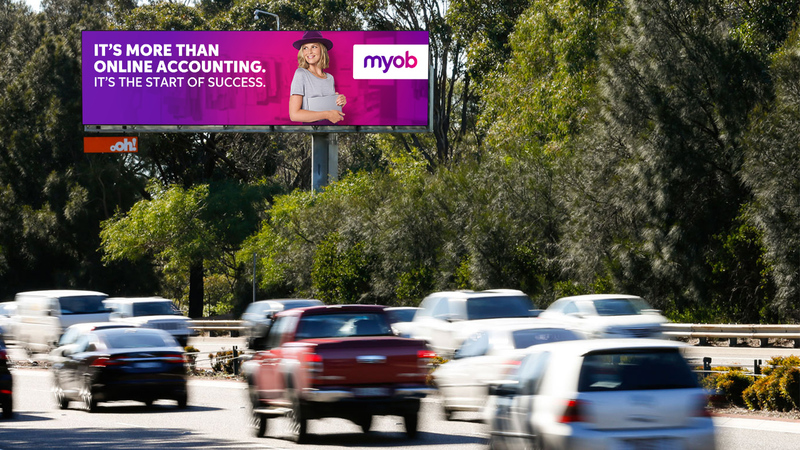 MYOB is now the fastest-growing cloud-accounting business in Australia and New Zealand, adding 205,000 new subscribers in the 12 months to September 2018. 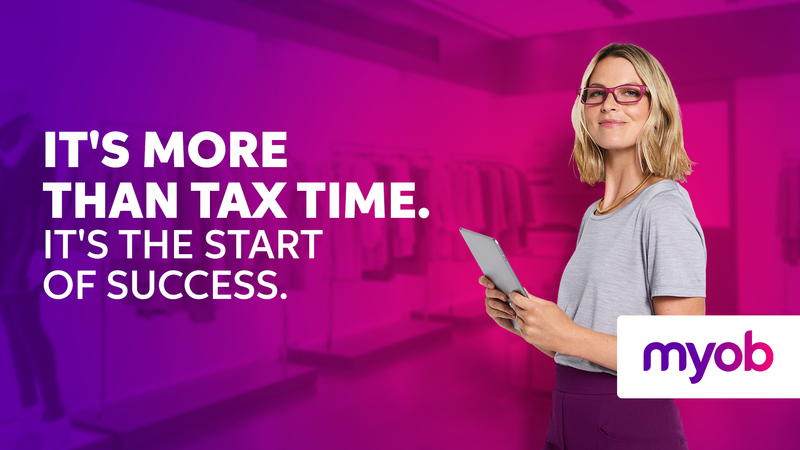 MYOB is on track to pass one million online subscriptions in 2020. IP Australia is charged with administrating intellectual property rights, helping stimulate business growth and protecting innovation for the fast moving startup and SME economy. The organisation must reach this audience of new business entrepreneurs and grow their trade mark protection knowledge and application.